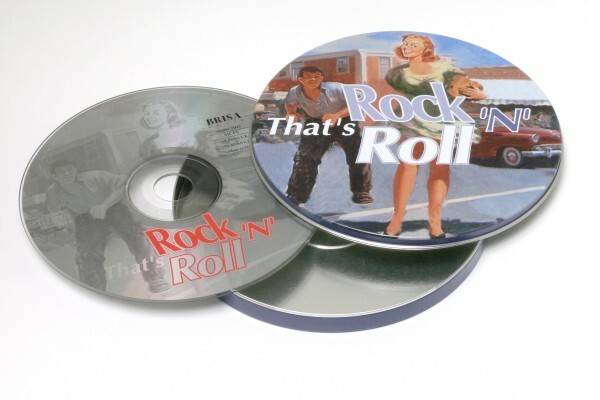 Product information "BRISA CD THAT'S ROCK'N ROLL / VARIOUS"
Rock 'n Roll was the temper of our times. It was new, fast and "they" just didn't get it. This selection is guaranteed to bring back the fun we had. Related links to "BRISA CD THAT'S ROCK'N ROLL / VARIOUS"
Customer evaluation for "BRISA CD THAT'S ROCK'N ROLL / VARIOUS"